Have you checked out Sheeroh Kiarie’s post on Transcription ? If you haven’t please check it out because captioning is a “blood relative” to transcription. Transcription is a fun and cool way to make money online, but when audio or videos are transcribed, on most occasions the task is halfway done. Transcription has a sister service – Captioning. 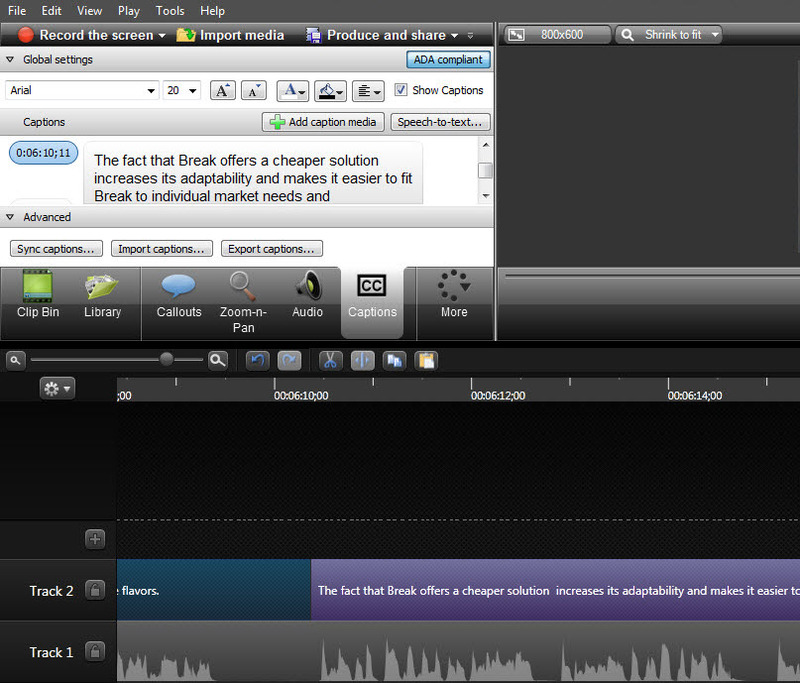 Captioning is taking already prepared transcripts and creating captions for videos. Have you ever watched a Chinese action movie that has no captions (subtitles) ? Well, I have and it is not easy to depict what is going on unless you know Chinese. Most contracts that involve captioning videos on most Freelancing Websites will often use the terms caption and subtitle – interchangably. On most occasions the terms generally mean the same. What is the difference between Captions and Subtitles ? Captions display spoken dialogue as printed words on the a television, computer or hand held gadget screen. Unlike subtitles, captions are specifically designed for viewers who are deaf and hard of hearing. Captions are carefully placed to identify speakers, on- and offscreen sound effects, music, and laughter. ii) The improve the reach of video content to people from non-English speaking countries. iv) It is a requirement by the FCC (Federal Communications Commission) to caption videos. For a video to have proper captions – the words and or actions e.g. slamming of a door need to match what is on screen. This means captioning involves synchronizing video to captions. Many caption formats exist and this is determined by the end location of the caption file. That is, will the video being captioned be viewed online or offline (Television set). The commonly used caption formats include SRT, DFXP (for Adobe Flash), TTML, SMPTE-TT, SCC (for web media, iTunes, iOS, and DVD), QuickText (for QuickTime), webVTT (for HTML5), CAP (Cheetah), 608/708, RealText (for Real Media), SBV (for YouTube), Adobe Encore, SMI or SAMI (for Windows Media), WMP.TXT, STL (for DVD Studio Pro), EBU.STL, Avid DS, Avid.AAF, Captionate, and many others. Both captioning styles are similar with very minimal differences. See the examples below. Lost Corners consists of charcoal paintings with pastel on paper and canvas. Tools I use for captioning. Captioning videos using camtasia is super easy and fast because camtasia automatically transcribes audio (although not very accurate) but it provides very good timestamps to append captions. Youtube is more than a video hosting website. It provides awesome and powerful tools to authors and developers. One tool is the Subtitles and Closed Caption tool that is very powerful. It is possible to convert speech to text using this tool although it is not very accurate. Captioning is an easy and fun way to make money online and it doesn’t require one to know alot. You only need to have the right tools for the job. I believe every transcriptionist needs to learn how to caption videos to increase and improve on their online income. Sample Job on Odesk that required a Transcriber to transcribe and caption videos. With the world turning to online jobs by the minute, it breaks no bone to learn something new, like captioning videos especially for transcribers and video editors. To make money online captioning videos you need to understand the captioning formats available, the tools available and the output media the captions are going to be viewed on.